Cheerful Volunteer Birthday Cards | it takes two, inc. 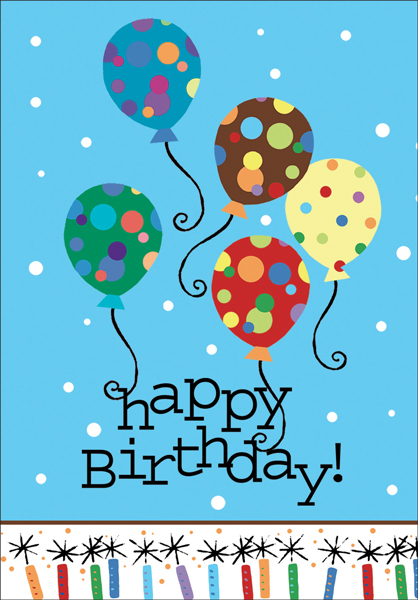 Wish your volunteers a happy birthday with these cheerful cards from it takes two. 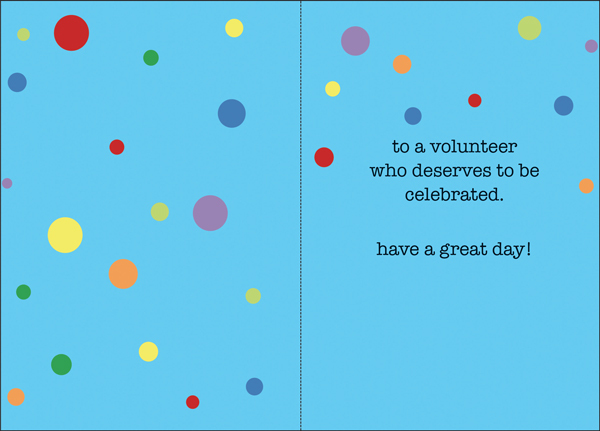 Inside: to a volunteer who deserves to be celebrated. have a great day!